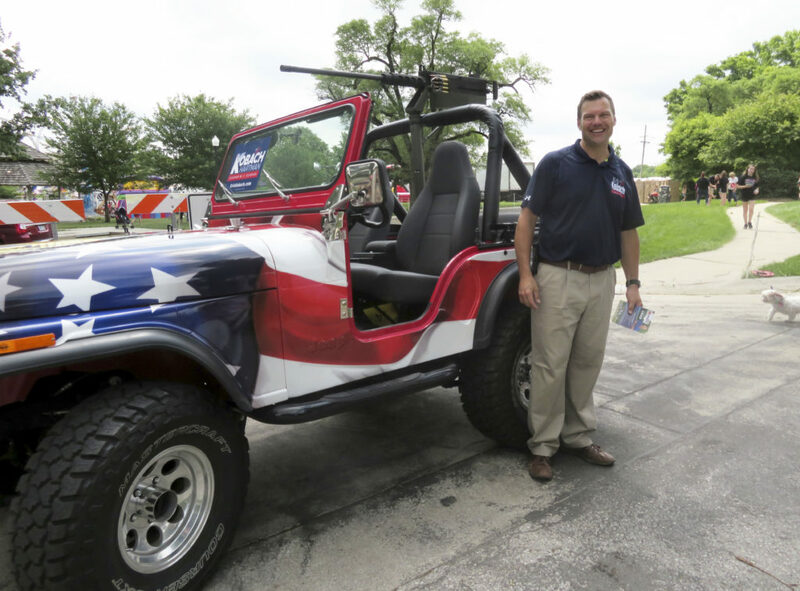 Republican gubernatorial candidate Kris Kobach said Monday night he has no intention of changing his sometimes brash style if he wins the GOP nomination for governor. 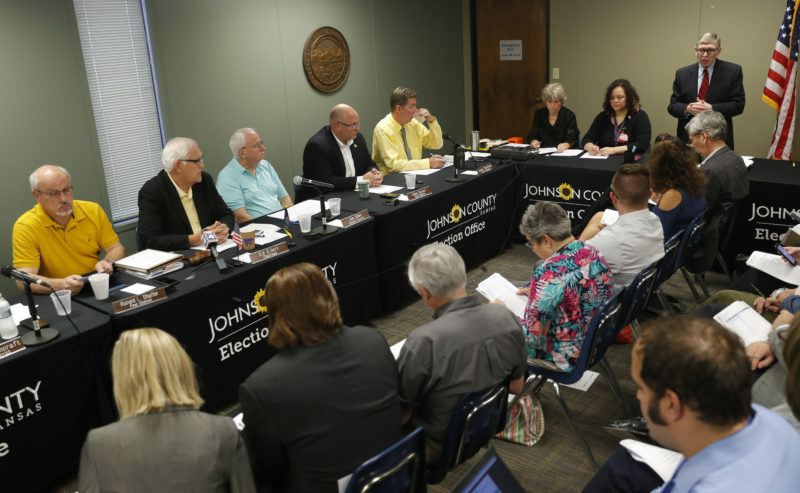 The state has endured years of litigation over school funding, with courts consistently saying Kansas is not meeting its constitutional obligation to provide a suitable education for each child. 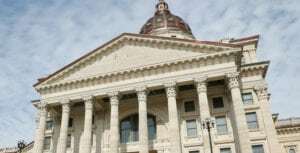 In April, a group of business and agriculture interests called the Kansas Coalition for Fair Funding proposed a constitutional amendment that they said would take away the state courts’ authority in deciding suitable education funding and leave the decision to Kansas residents. 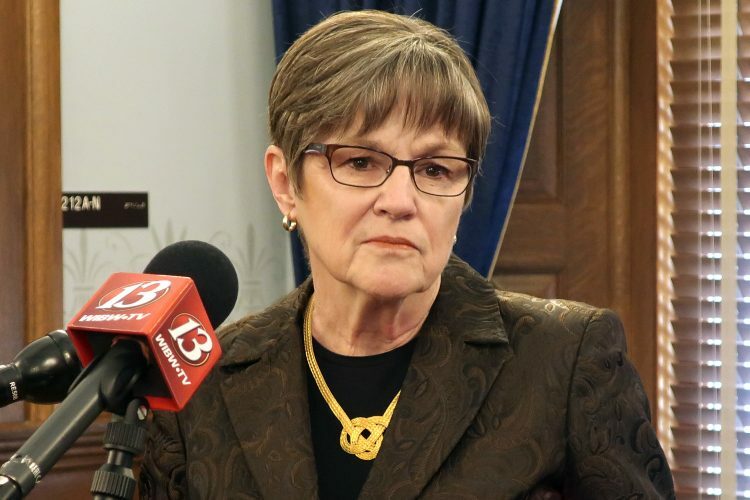 State lawmakers considered the amendment this spring, but ultimately didn’t vote on it. They instead passed and Gov. Jeff Colyer signed an annual funding increase of $548 million that will be phased in over five years. 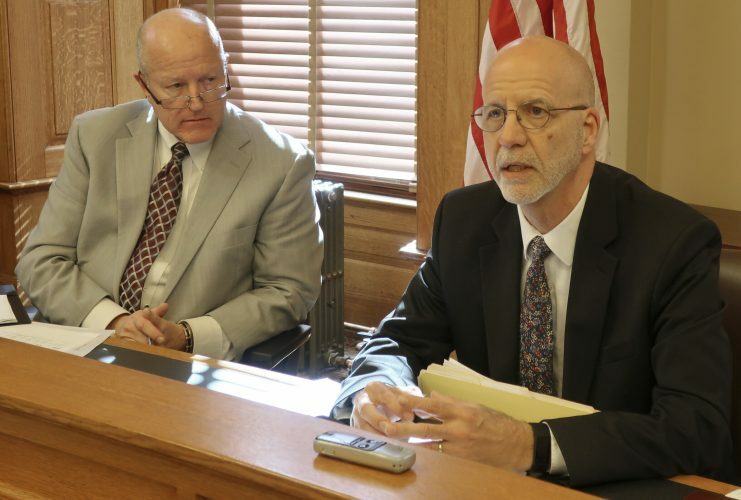 The Kansas Supreme Court is reviewing that law to determine if it increased public school funding enough in the short term to comply with the state constitution. 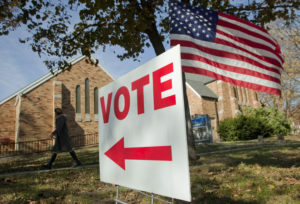 Kobach, who has built a national reputation for promoting tough immigration and voter identification laws, repeated his beliefs that immigrants in the country illegally are keeping American citizens from jobs and driving down wages, and said the state should stop offering in-state tuition for those immigrants.